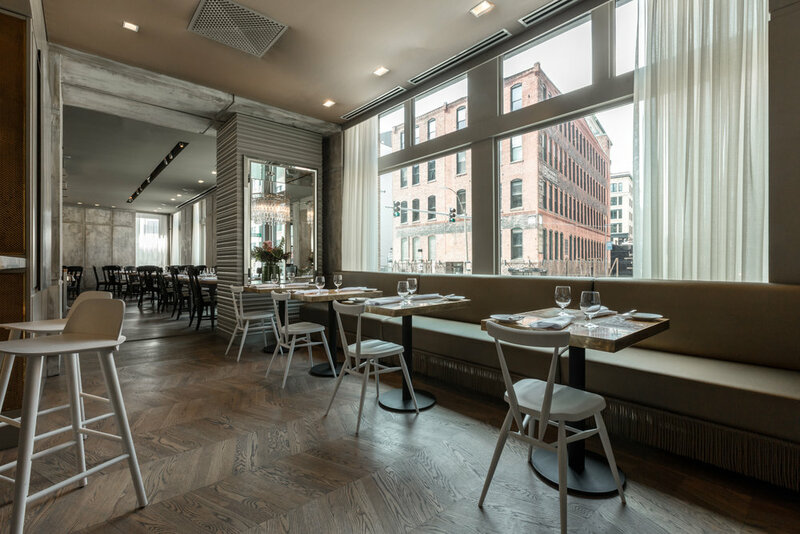 The Fort Point neighborhood’s urban cityscape, with its blend of historic brick buildings and sleek, futuristic design statements, is the perfect setting for Menton, Chef Barbara Lynch's modern interpretation of fine dining. 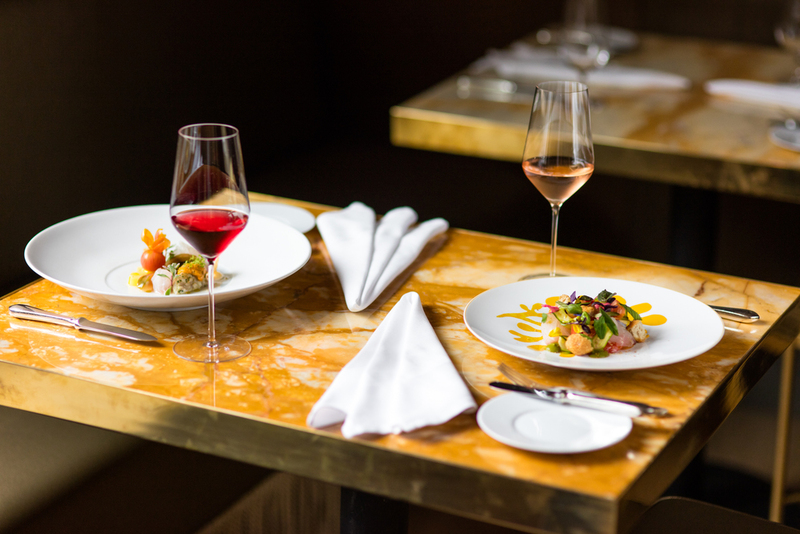 With beautifully executed cuisine, an unparalleled wine program, warm hospitality, and a glamorous setting, Menton seeks to excite, inspire, and transport guests. Pristine ingredients and refined technique are the basis for the seasonally inspired menus. A six-seat bar, with additional seating for ten at tables along a banquette, features expertly crafted cocktails and an approachable menu of comforting classics. Executive Wine Director Cat Silirie’s carefully curated wine list highlights small grower champagnes and rare vintages from lesser-known vineyards. 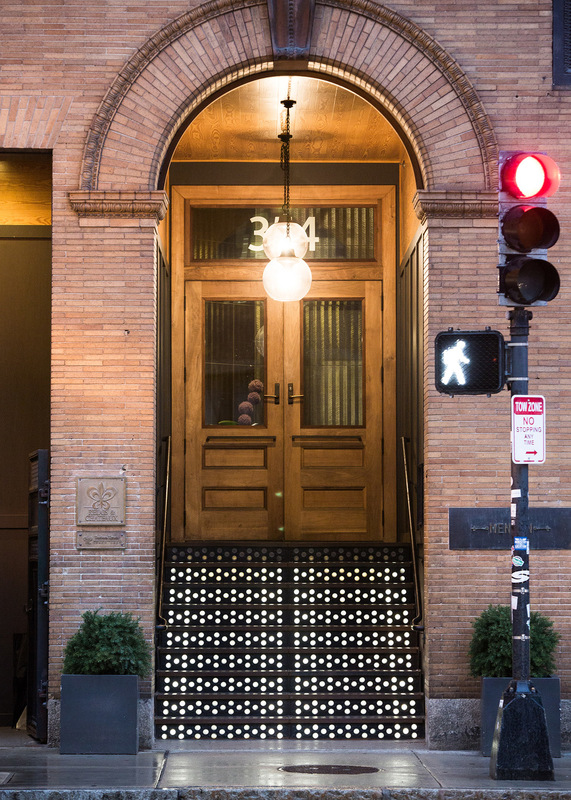 Since opening in 2010, the restaurant has received numerous accolades, including a 4 star review from The Boston Globe, the recognition as one of Bon Appétit and Esquire magazines' best new restaurants in 2010, and a James Beard Foundation Award nomination in 2011 for Best New Restaurant. Menton received the Best Newcomer, Best French, and Best Service distinctions in the Zagat Boston Restaurant Guide 2011-2012 and is Boston’s only Relais & Châteaux and Forbes Travel Guide Five-Star property. Chef Barbara Lynch is currently the only female in the United States to hold the distinguished title of Grand Chef Relais & Châteaux. In addition to the dining room and bar, Menton boasts two private event spaces perfect for gathering with colleagues, friends, or family. The elegant Private Dining Room overlooking Congress Street seats up to 45, while the Chef’s Table, a room with panoramic views of the kitchen, seats up to 12. 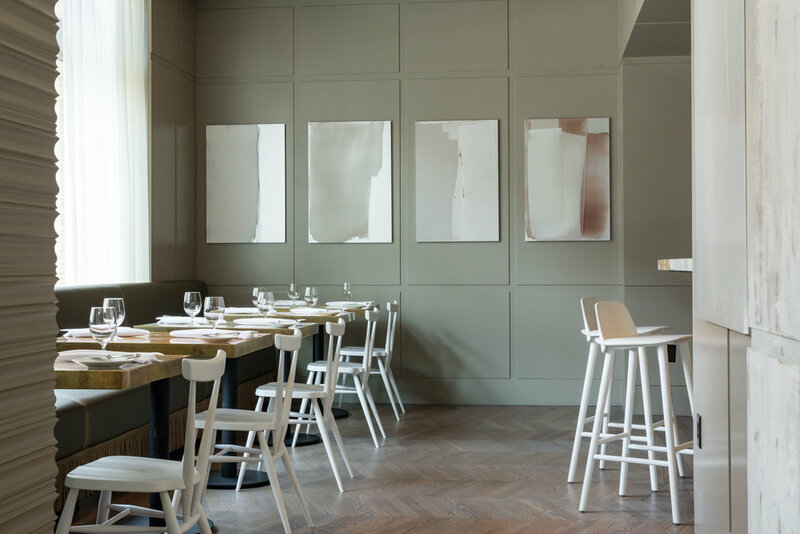 Just as the chefs carefully source each ingredient, every element of the space, from the French linens to the Austrian wine glasses, has also been thoughtfully selected to enhance the entire dining experience. The interior, designed by long-time collaborators Cheryl and Jeffrey Katz, reflects Chef Barbara's vision of fine dining: A marriage of luxury, whimsy, elegance, comfort, and surprise.